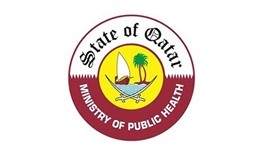 The Ministry of Public Health (MoPH) has announced a new Middle East Respiratory Syndrome Corona Virus (Mers-CoV) case in Qatar. 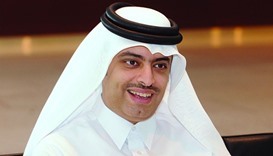 The patient is a 25-year-old resident. 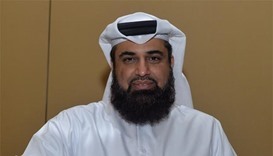 A vaccine against Middle East Respiratory Syndrome - Corona Virus (Mers-CoV) is likely to be developed in 2017, a senior official of the Ministry of Public Health (MoPH) has disclosed. 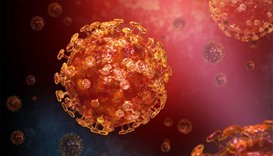 The Ministry of Public Health (MoPH) has reported a new Middle East Respiratory Syndrome Corona Virus (Mers-CoV) case, the first to be confirmed in Qatar for 2016. 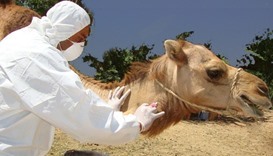 Qatar has been able to identify the cause of the Middle East Respiratory Syndrome Coronavirus (Mers-CoV) and initiate necessary measures to contain the spread of the disease successfully.